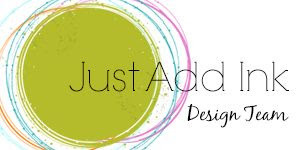 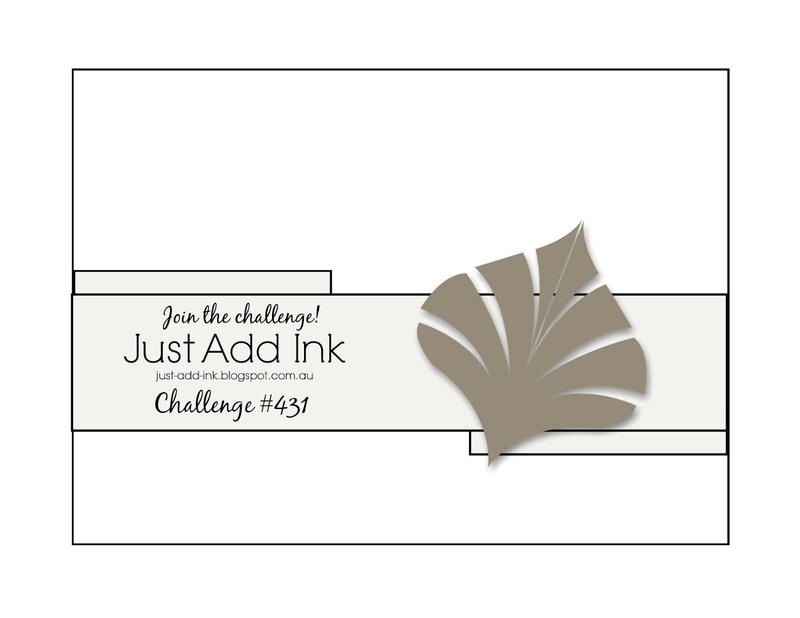 My Sandbox: Just Add Ink #431...Sketch! 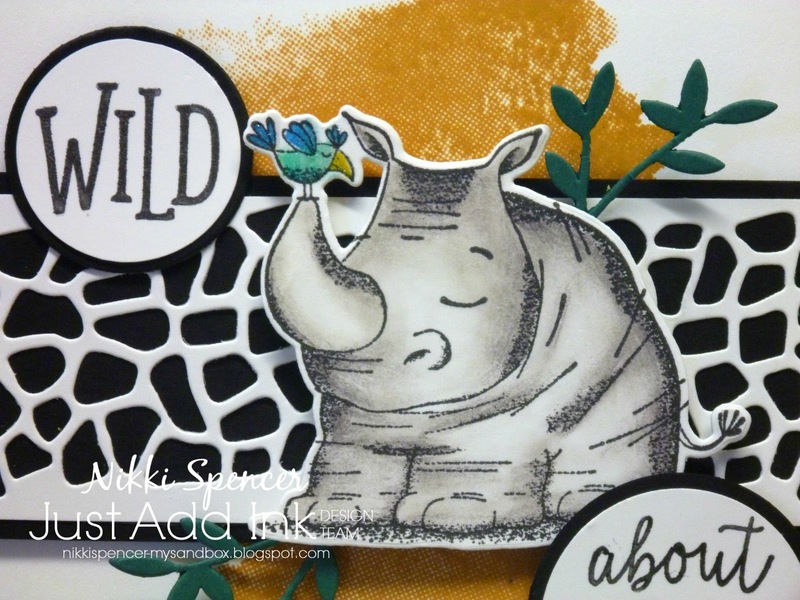 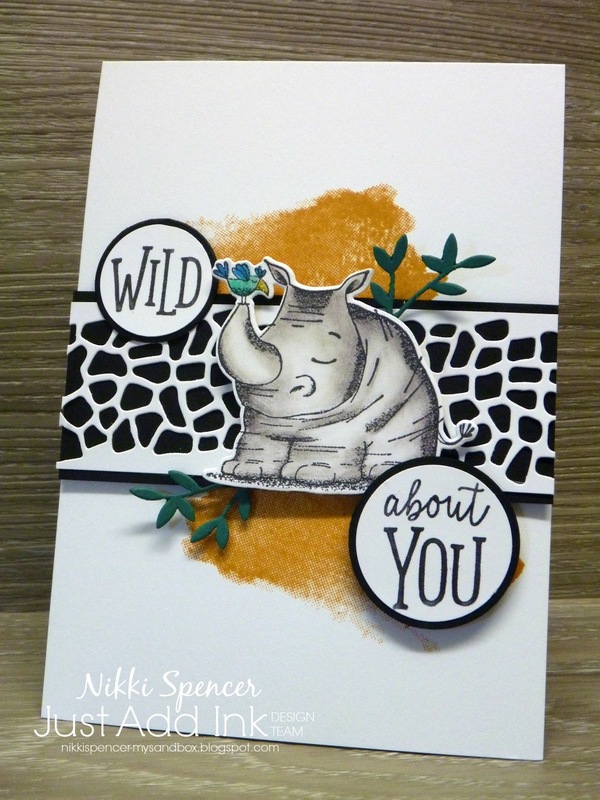 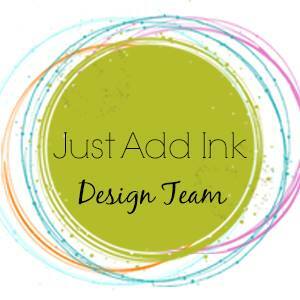 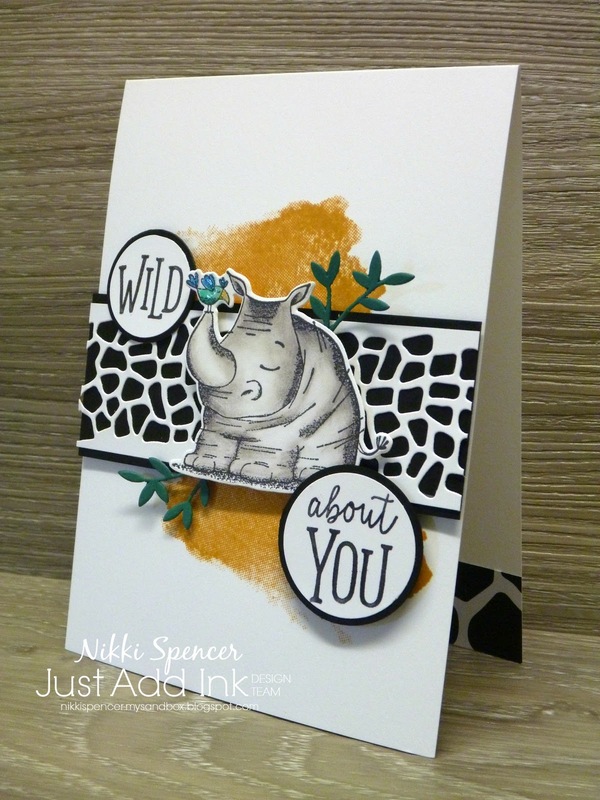 It's Just Add Ink time and this week Tina has provided a fun sketch to get us creating! I decided it was perfect for inking up and playing with the "Animal Outing" bundle. 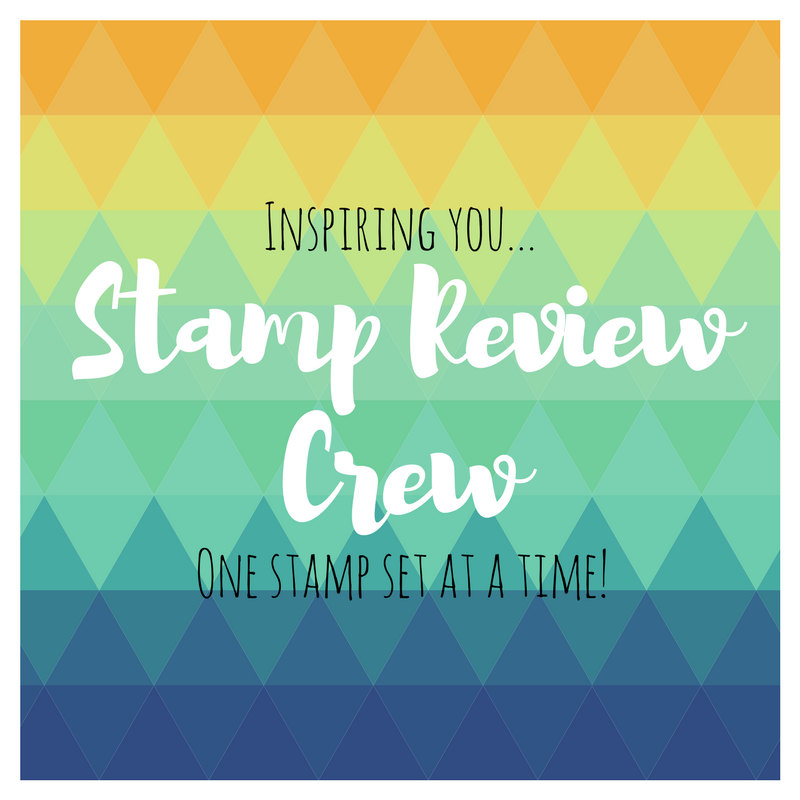 I've used standard coloured pencils and the baby oil technique to colour my images and pulled out my retired Delightful Dijon for the background. 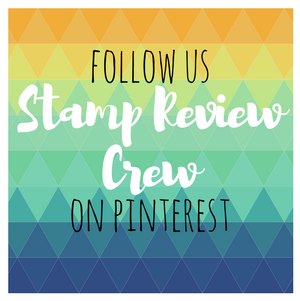 These images are super cute and can be used for a huge variety of projects. 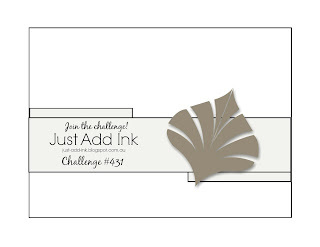 The design team have used the sketch in a huge variety of ways, so don't forget to stop by the challenge blog for loads of inspiration.